WE BUY ANY CAR IN KENT - CASH FOR YOUR CAR THE VERY SAME DAY! We want to buy any car, all makes, all models and all ages. We give the best cash offer with same day collection and payment. We buy any car in any condition! At Kent Car Buyer we pride ourselves on personal service, manual valuations rather then computer generated car prices to only leave you disappointed. Selling your car quickly for cash couldn't be easier. Contact us today for the best price on your used car! SELLING YOUR CAR FOR CASH COULDN'T BE EASIER! Secure payments instantly into your bank without the risk of fraudulent transactions and in some instances we can pay you physical cash for your car.  Kent Car Buyer are the trusted vehicle buying service in your area. Yes that's right! We don't have any admin or collection fees when buying a car from our customers. In fact we will pay you to deliver the vehicle to us! We pay upto £1 per mile and often it can be the quickest way to sell your car for cash. Contact us today and get your vehicle sold instantly! Why Sell to Kent Car Buyer? We are the counties best used car buyer for all makes of vehicle. If you want to sell your car quickly online for cash then look no further Kent Car Buyers. Trying to sell your car can be time consuming and costly, and with no guarantee of a vehicle sale! Kent Car Buyer will take all the hassle out of selling your car locally whilst most importantly offering you the very best price. We Buy Any Car in Kent and southern counties. We can collect from your home or work place at a time that is best for you. Selling your car fast couldn't be easier with Kent Car Buyer. Simply complete our online car valuation form today!